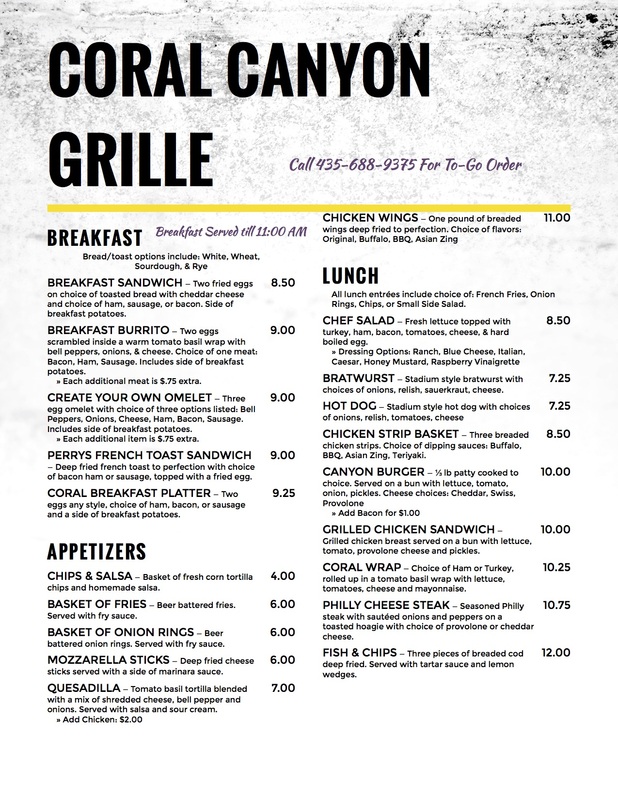 Come enjoy the Coral Canyon Grille in a relaxed and inviting atmosphere. We’re open 7 days a week serving breakfast and lunch entrees. We offer seating inside our restaurant as well as outside under our covered patio. 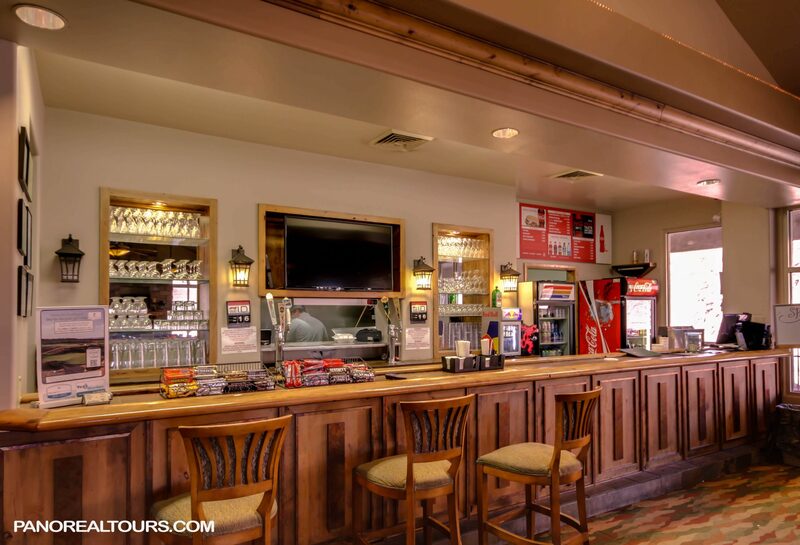 Whether its before, during, or after a round on our Championship Course, Coral Canyon Grille is a great place to relax, eat, and drink. 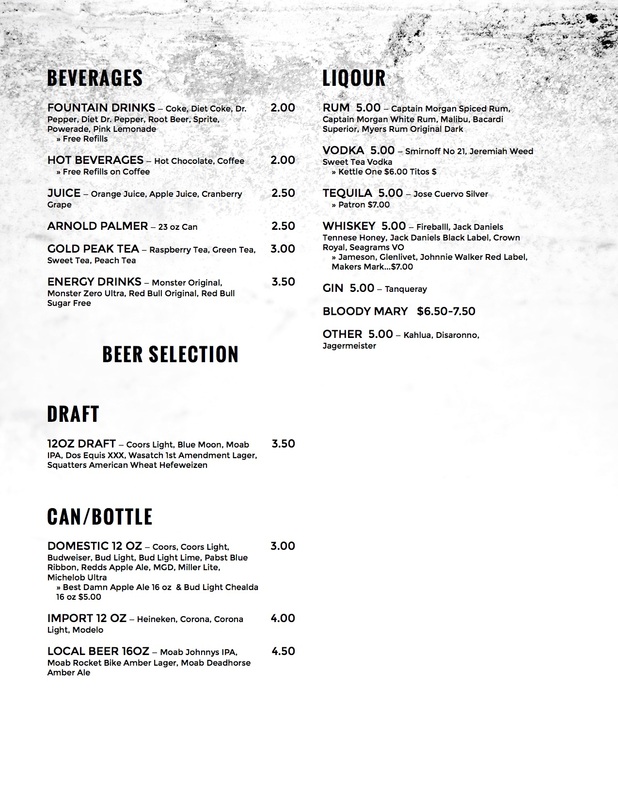 Our Full Service Bar offers beer, wine, and liquor spirits. Not golfing today? No worries, our restaurant and bar are open to the public and invite you to come out and let us treat you to a great time with friends and family. 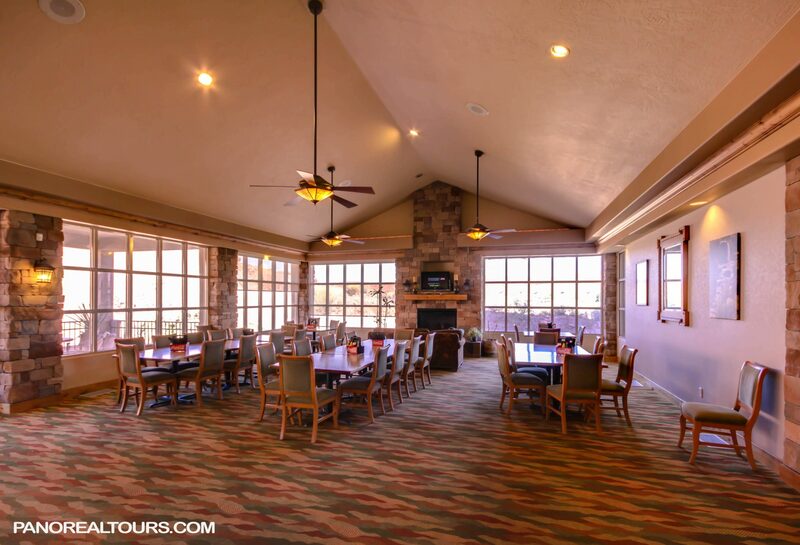 Coral Canyon Grille can accommodate private groups ranging up to 100 people.